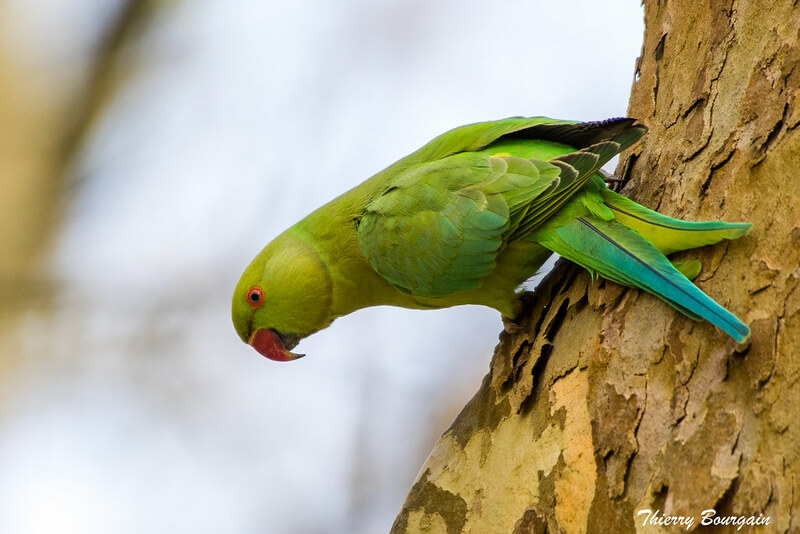 Ring-necked Parakeet added to Peter Jessop's Britain 2019 year list (BOU). List total is 178. If anyone watched Spain v Iran in the World Cup, then they should be able to start off their new TV list on BUBO Listing ! Last edit: 9 months 3 weeks ago by Mike Prince.